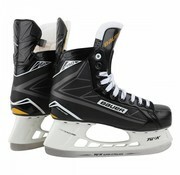 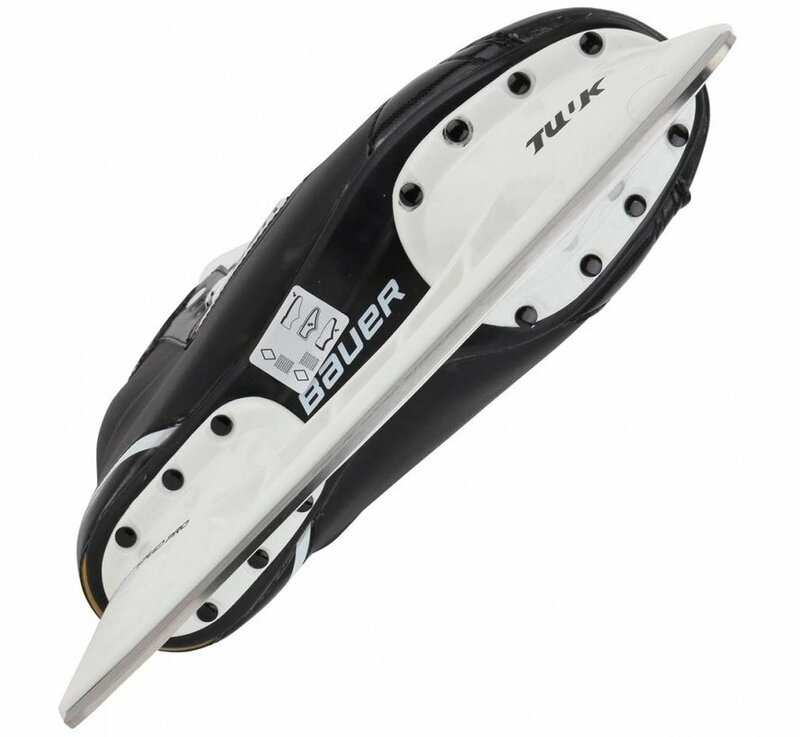 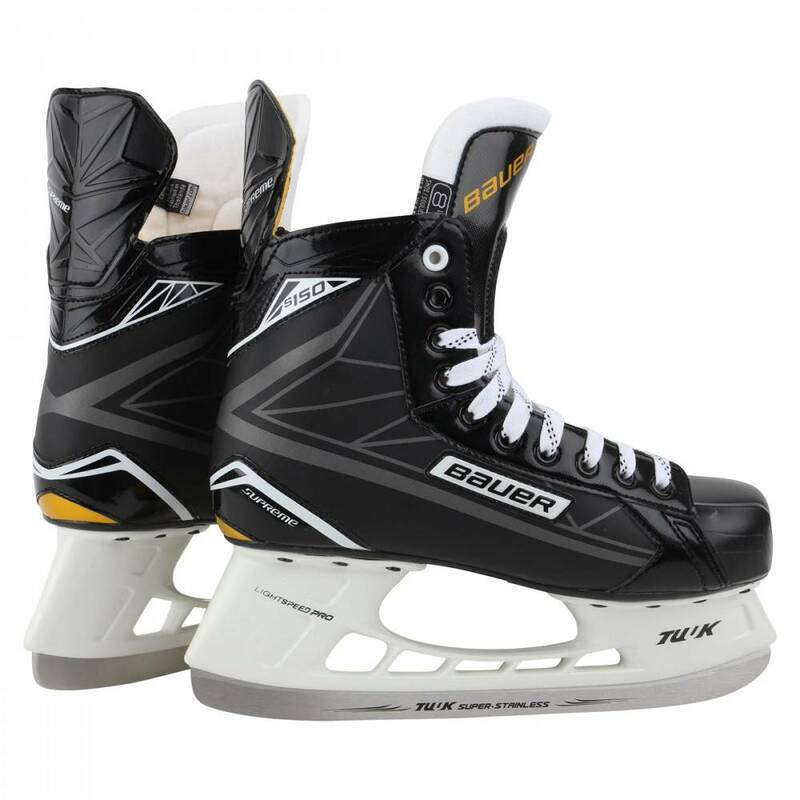 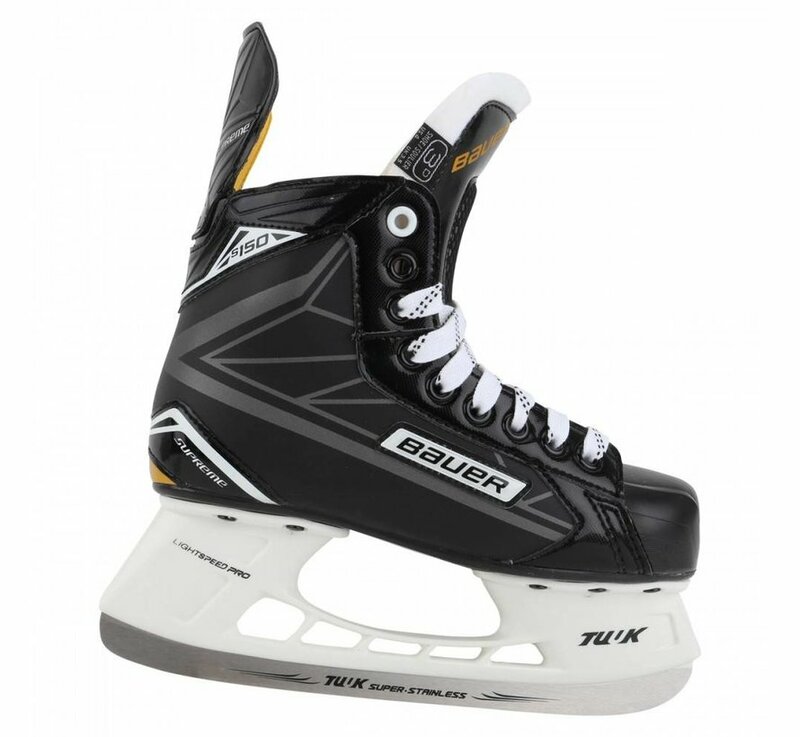 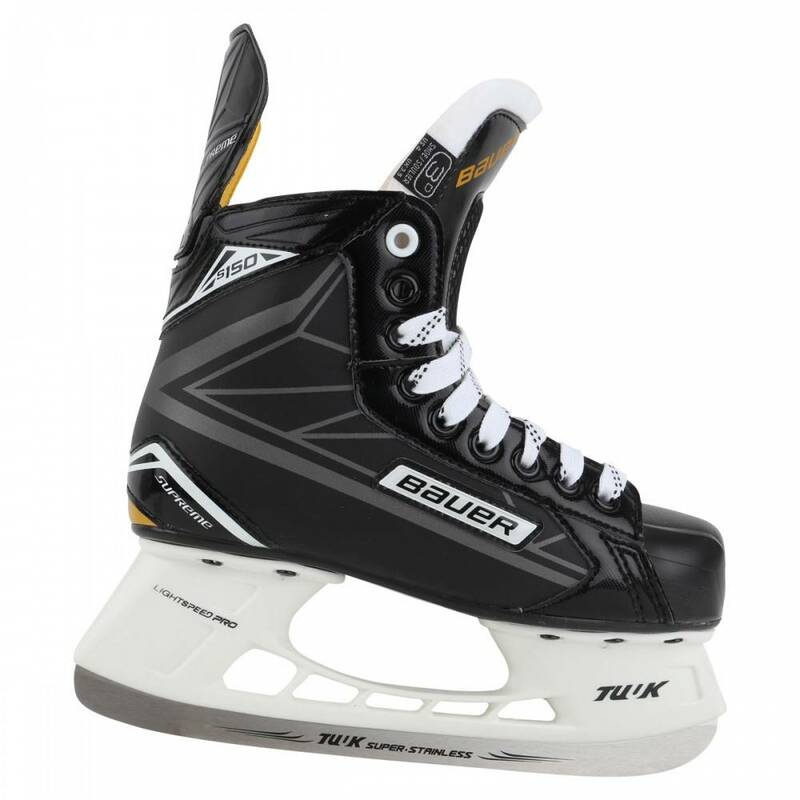 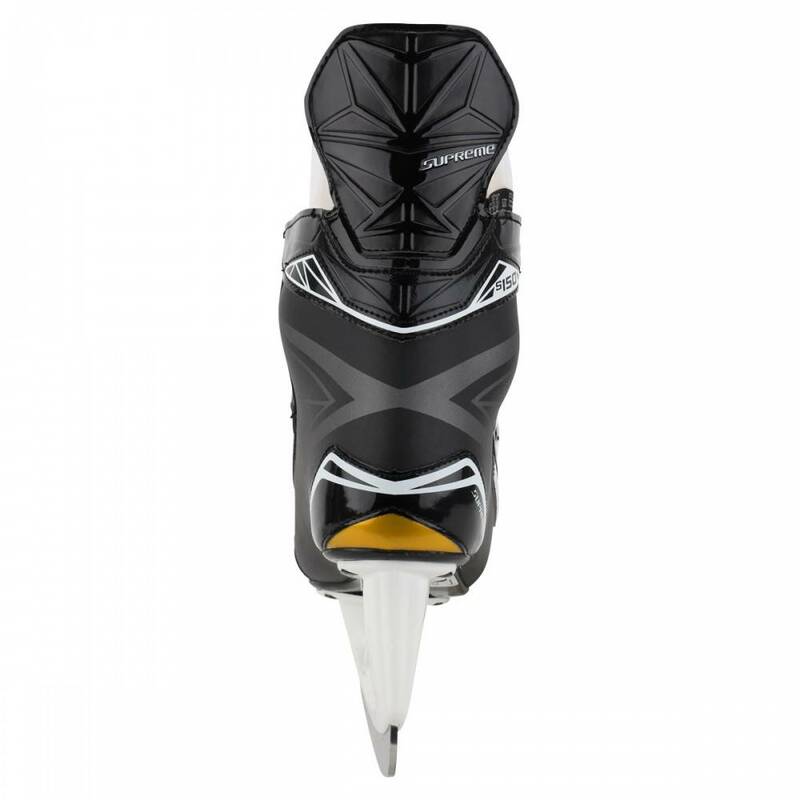 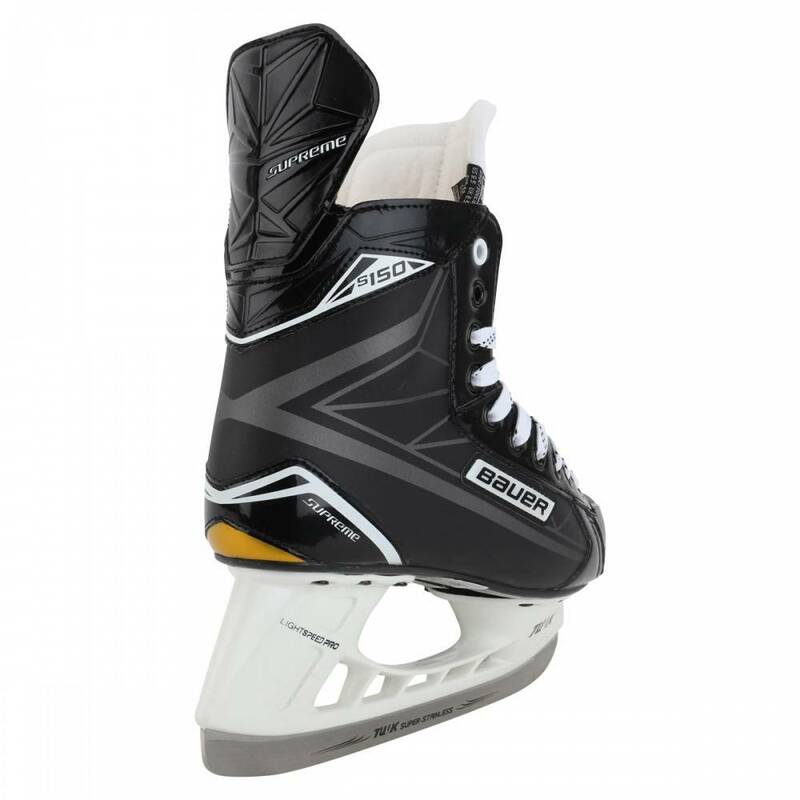 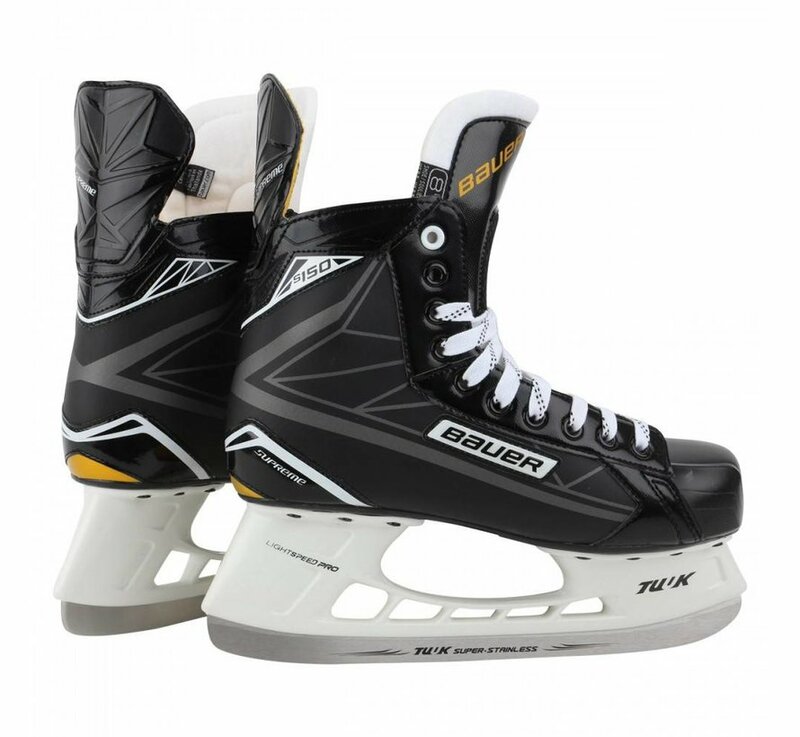 The Supreme line of skates features many of Bauer's industry leading innovations which allow the S150 to be a high value skate engineered to provide explosive power in every stride. 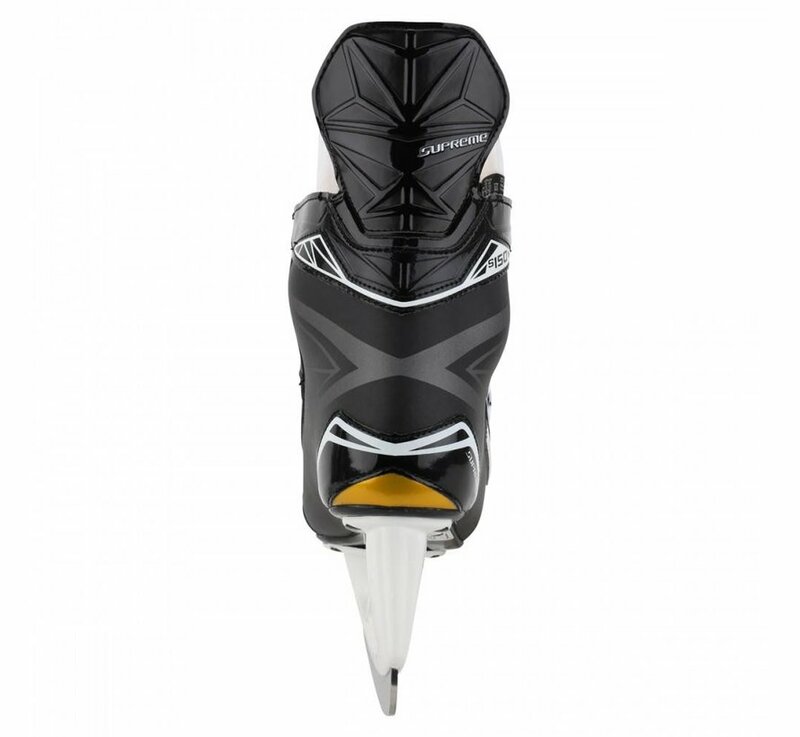 The S150 features a generous anatomical fit the Supreme name has become famous for. 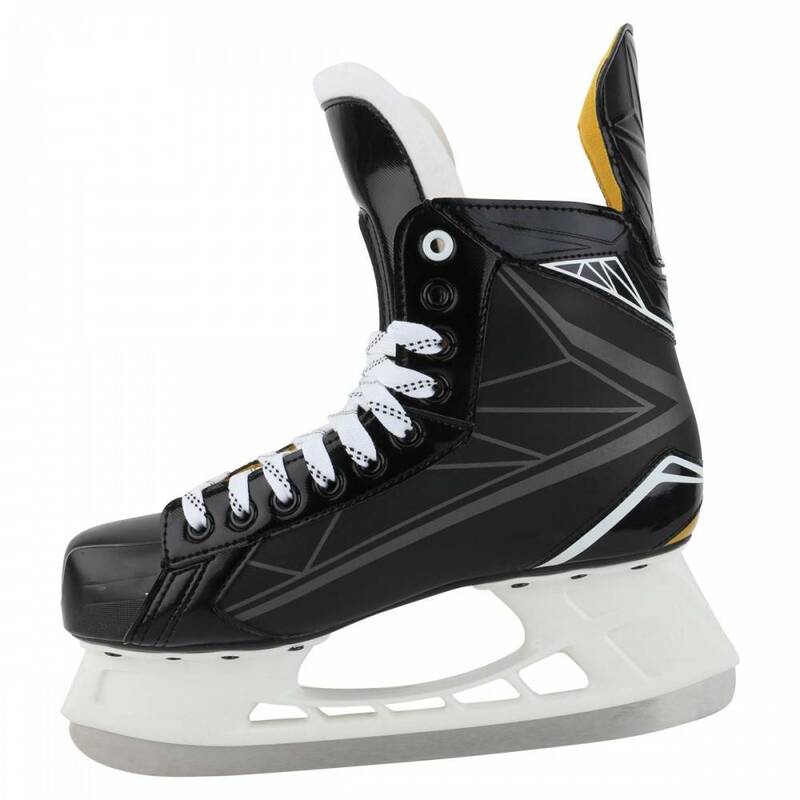 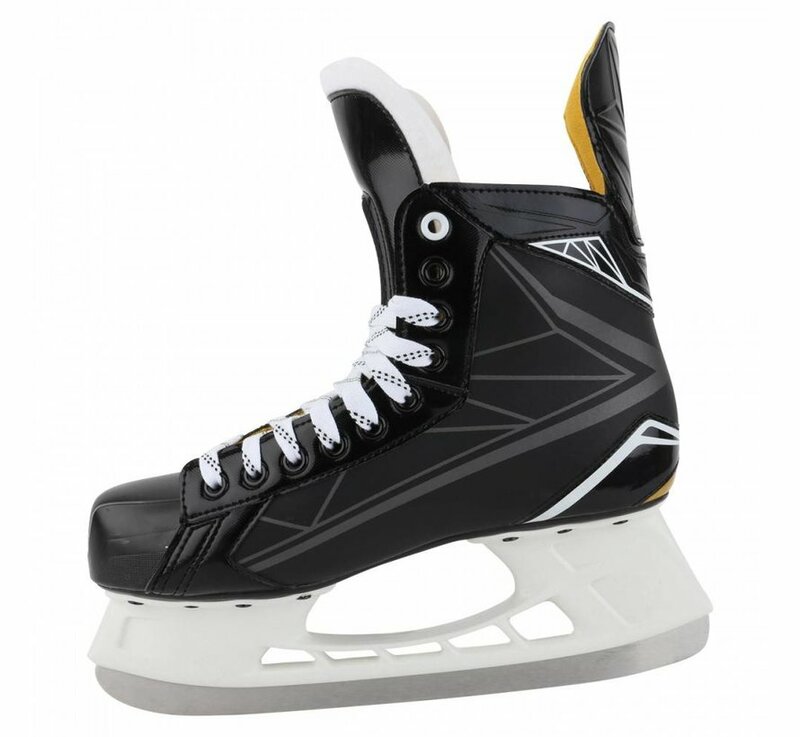 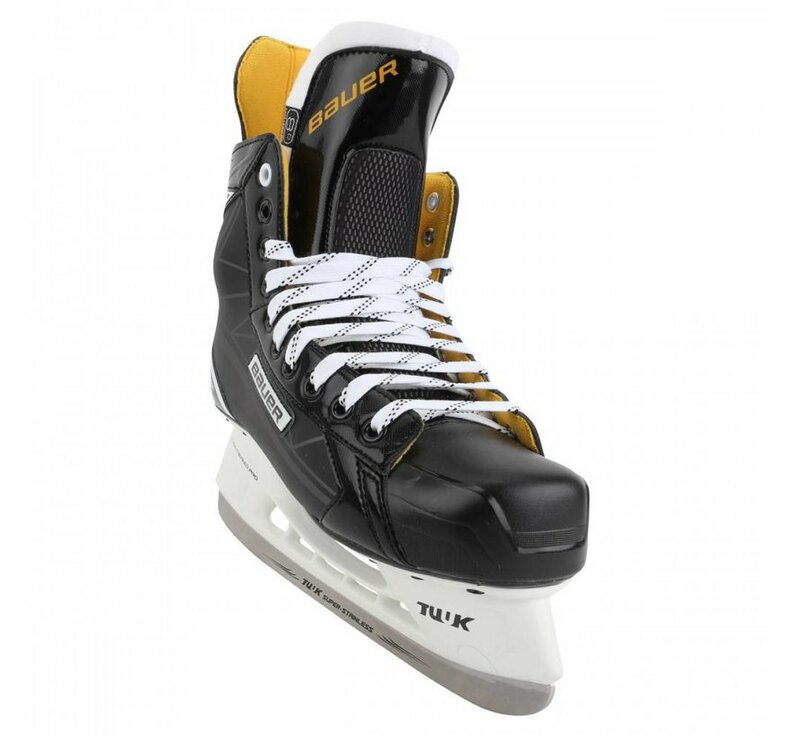 You’ll find a slightly wider forefoot with zero negative space throughout the heel and ankle which will result in a comfortable skate with efficient energy transfer. 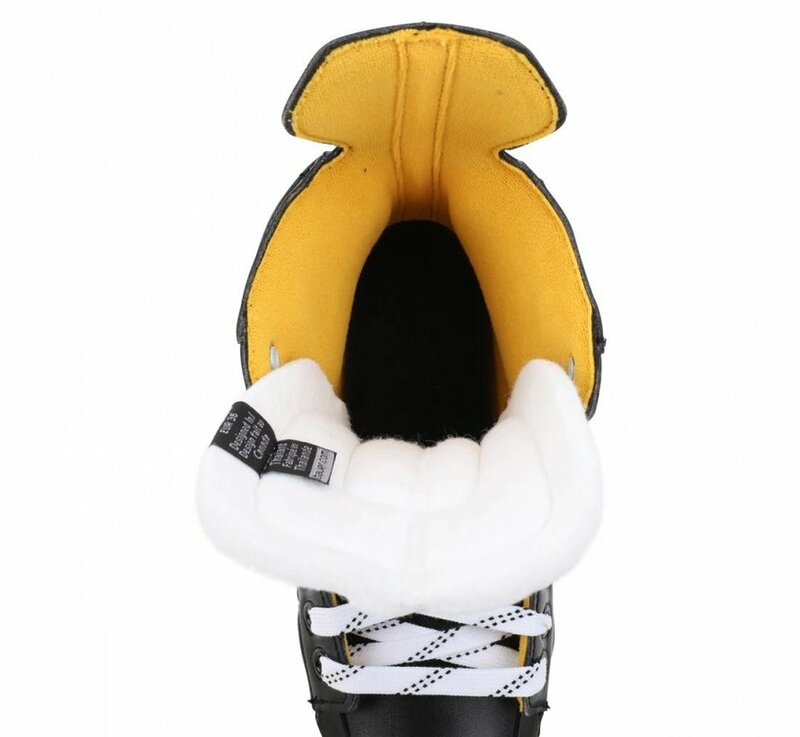 Inside of the boot, the lightweight memory foam ankle padding is contoured to the natural shape of your foot. 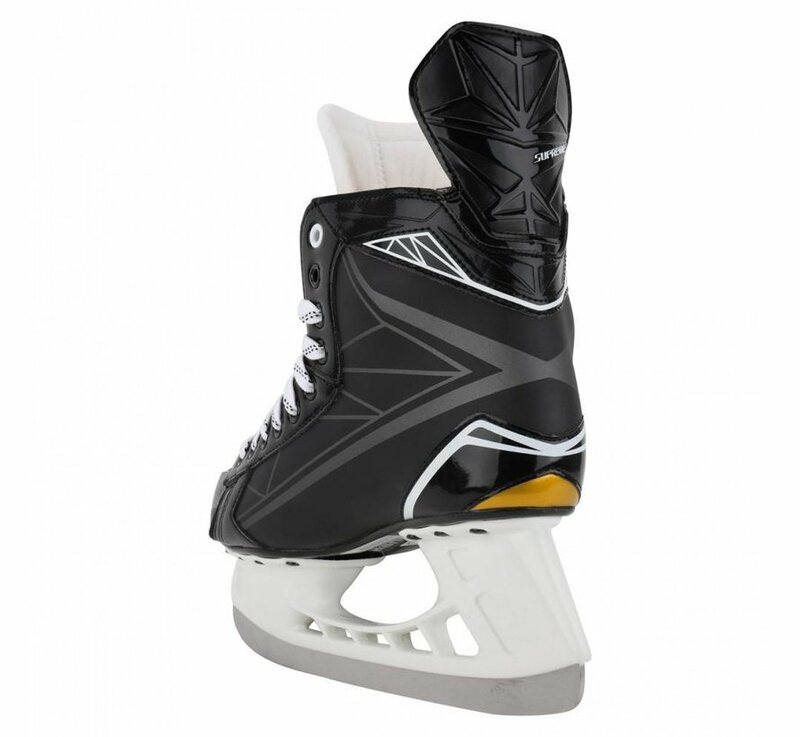 To further the level of comfort, the 3-D Trueform tech PU quarter package has heat molding properties which provide a customized fit.